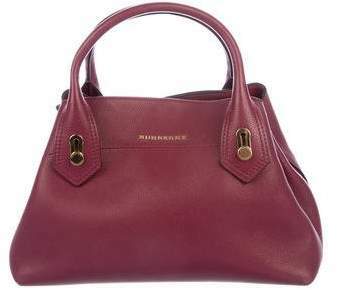 Raspberry leather Burberry Satchel with gold-tone hardware, dual rolled top handles, single flat shoulder strap, logo adornment at front, multicolor check lining, three interior compartments; one with zip closure, single zip pocket at interior wall and snap closure at top. 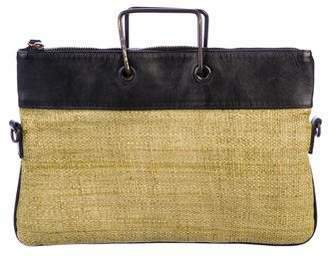 Includes box and dust bag. 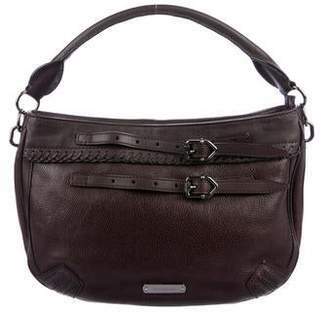 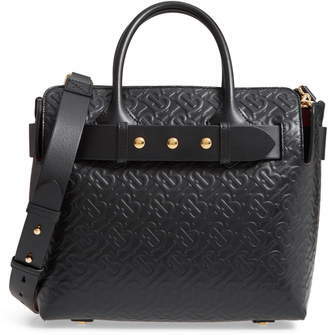 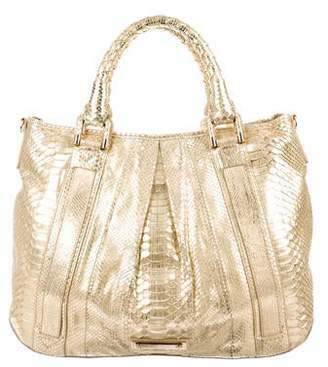 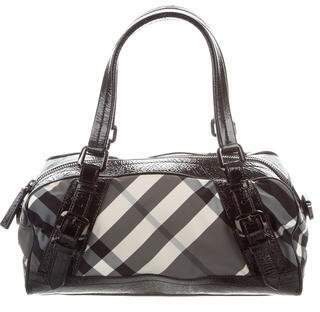 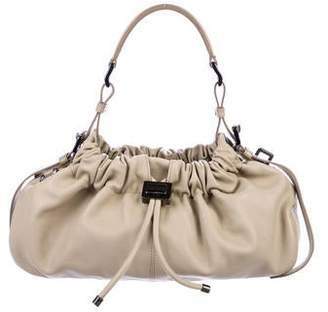 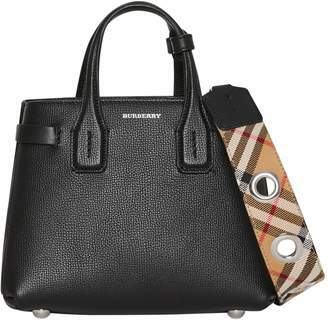 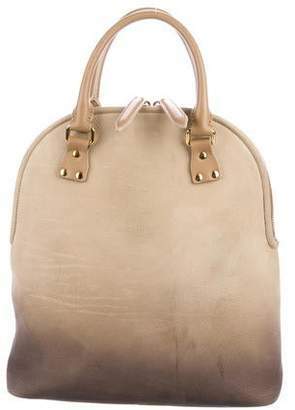 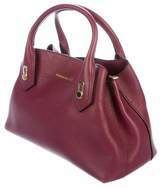 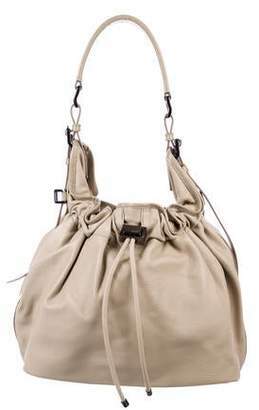 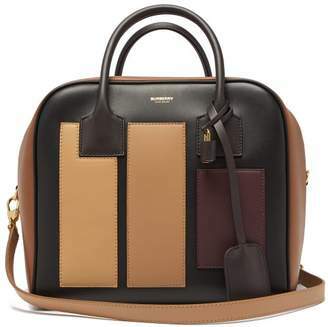 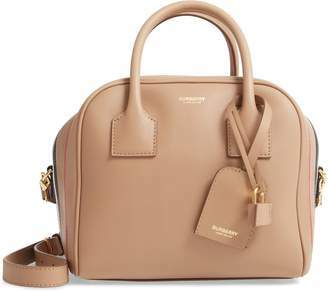 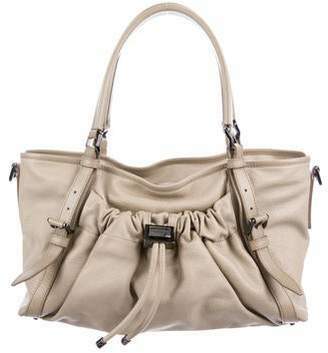 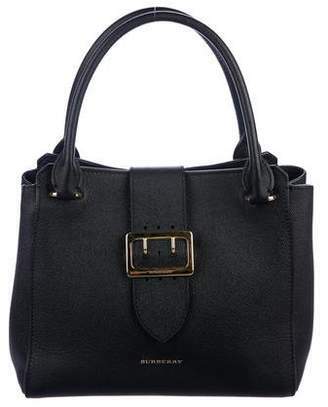 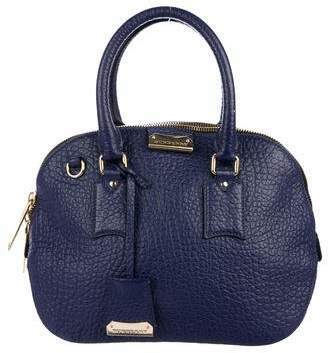 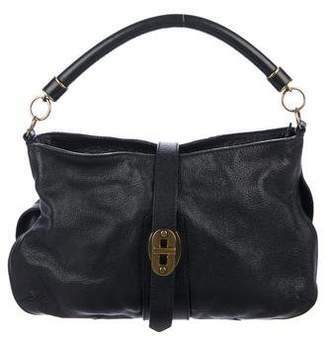 Shop Burberry new and pre-owned handbags at The RealReal.